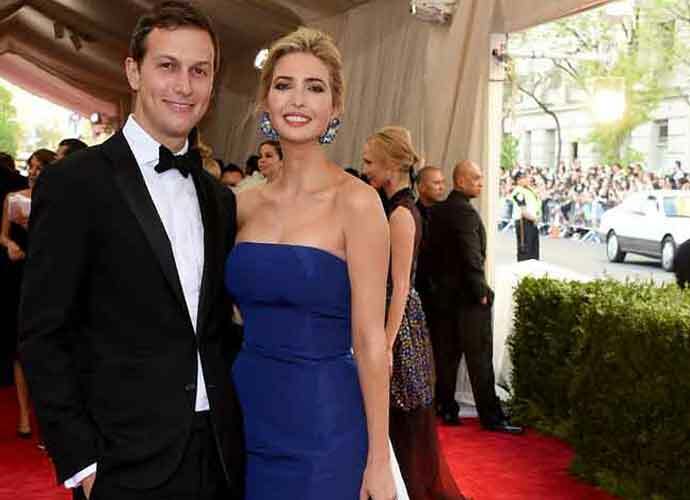 Jared Kushner, President Donald Trump‘s senior adviser and son-in-law, was rejected after applying for a top-secret security clearance, although the two White House officials who denied the application were overruled. The official who approved Kushner’s clearance is Carl Kline, a former Pentagon worker who was named director of security personnel at the Executive Office of the President in May 2017. According to NBC News, Kushner’s application was one of at least 30 that Kline approved, a record-breaking number of rejection overrules. Trump’s son-in-law was reportedly pursuing a top clearance that would grant him access to “sensitive compartmented information” (SCI). Only the CIA is permitted to grant SCI following a background check. The FBI performed a background check on 37-year-old Kushner that asked questions about his family’s real estate business, his foreign contacts, his travels abroad and meetings he attended during Trump’s 2016 campaign. No further details were given about this interrogation. Since Trump took office two years ago, Kushner was tasked with a long list of responsibilities that includes overseeing foreign policy in the Middle East. Kushner is also one of several Trump associates who has been interviewed by Special Counsel Robert Mueller‘s team multiple times as part of the investigation on Russian meddling in 2016. Late last year, it was also reported that Kushner was long interested in becoming White House Chief of Staff. That position ultimately went to former Republican National Committee Chairman Reince Priebus, who was then succeeded by former Marine Corps General John Kelly. Kelly left the White House last month and Trump named Mick Mulvaney, the director of the Office of Management and Budget, as acting Chief of Staff. The Pentagon recently reported that Kline has left his role in the White House and has now returned to the Department of Defense.